Andrew studied Law at Birmingham University, before completing his Law Society Finals at Chester Law School. He joined Hatchers in 1993, and qualified as a Solicitor in 1995. 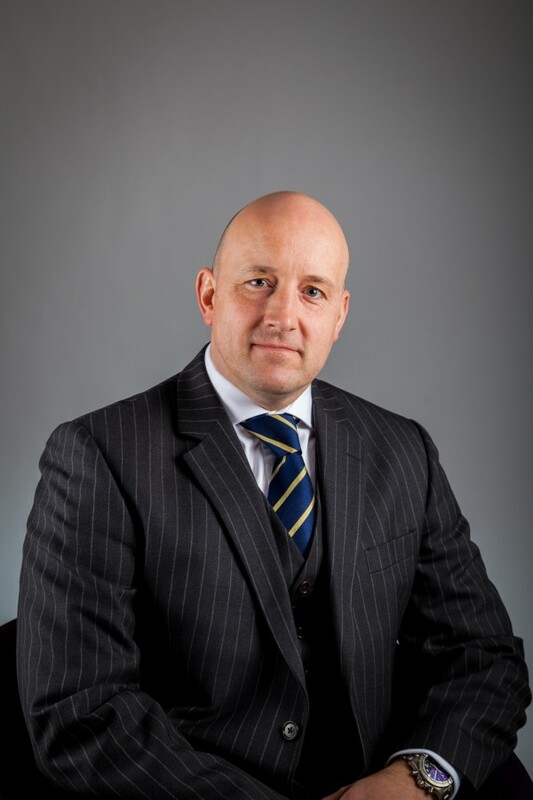 Andrew Holland is responsible for the Criminal and Licensing Department team and is a Higher Court Advocate who regularly appears before the local Crown Court defending individuals and corporate bodies. Andrew also represents service personnel prosecuted before Courts Martial. Further specialisms include licensing applications for breweries, clubs, pubs and restaurants. Andrew can also assist you in the specialist area of firearms licensing and offences.